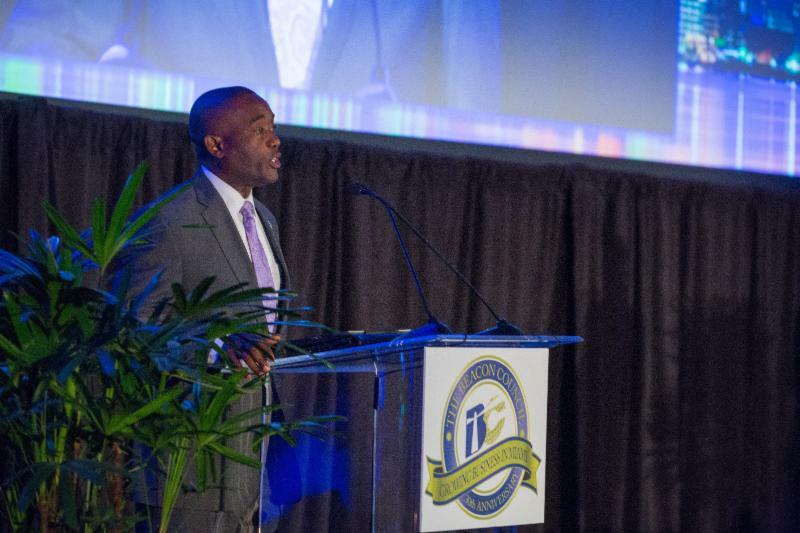 Nearly 500 business, government and community leaders attended the 14th Annual Beacon Awards, honoring corporate citizens and organizations that strengthen the Miami-Dade economy. 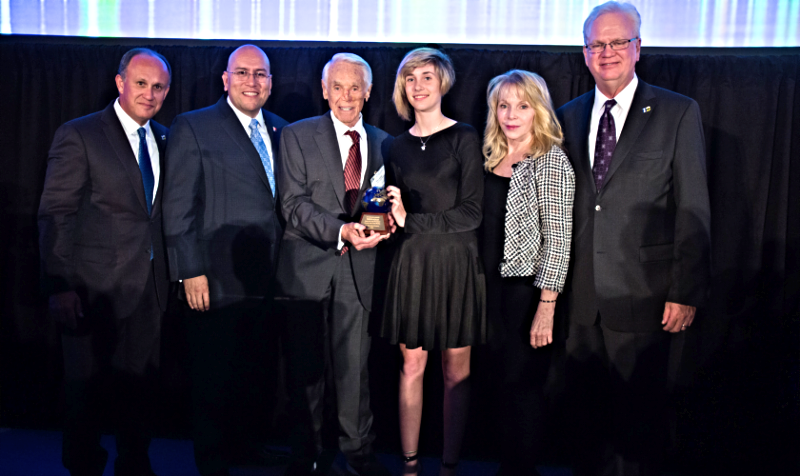 The ceremony held May 4 at the Downtown Miami Hilton honored Tibor Hollo, Chairman & President, Florida East Coast Realty with the Jay Malina Award sponsored by Wells Fargo. Miami-Dade Commission Chair Jean Monestime “enthusiastically applauded” the success of The Beacon Council and the honored companies. Beacon Board Member and County Commissioner Daniella Levine Cava noted she would be a “regular” at all future Beacon Awards. Beacon Council Chair Ernie Diaz provided welcoming remarks and President & CEO Larry K. Williams thanked the attendees, partners and sponsors. Eliott Rodriguez, CBS4 anchor, moderated the ceremony. TOPP Solutions: Corporate Responsibility, sponsored by Florida Blue. PortMiami: Trade & Logistics, sponsored by SunTrust. 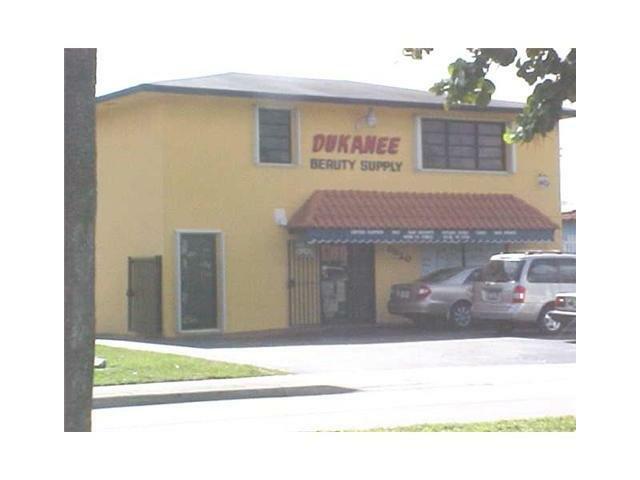 Board of County Commission Chair Jean Monestime noted the importance of small businesses. 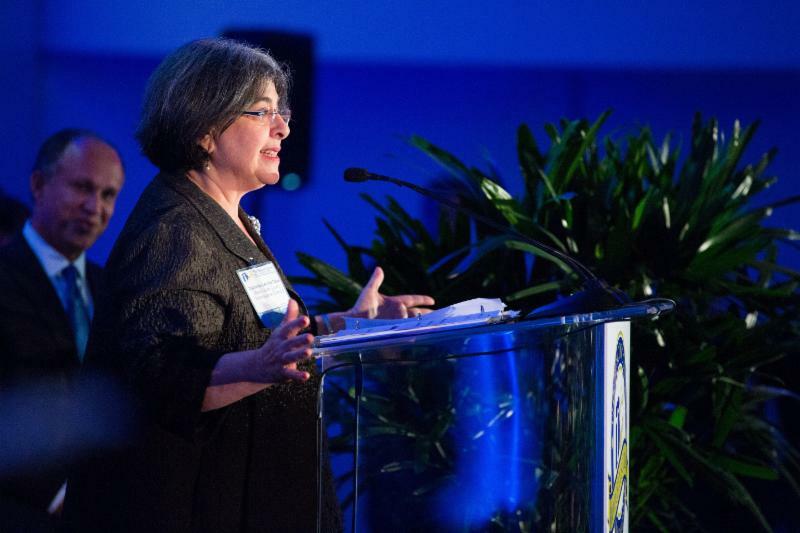 County Commissioner and Board Member Daniella Levine Cava said she was glad to see a corporate responsibility award. 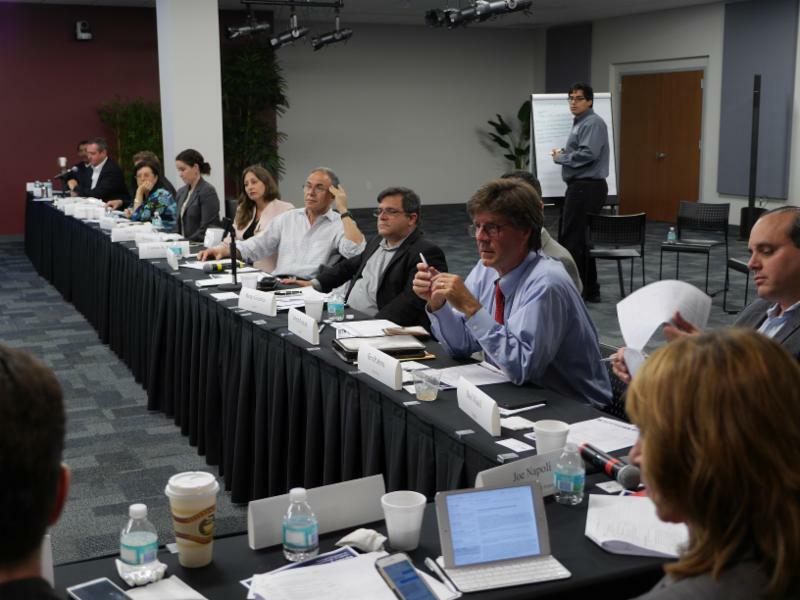 On April 29 and hosted by the Miami Dade College West Campus, the Trade & Logistics Committee brought together a core team of action-oriented professionals interested in assessing how well the industry is fairing in the current economic environment. 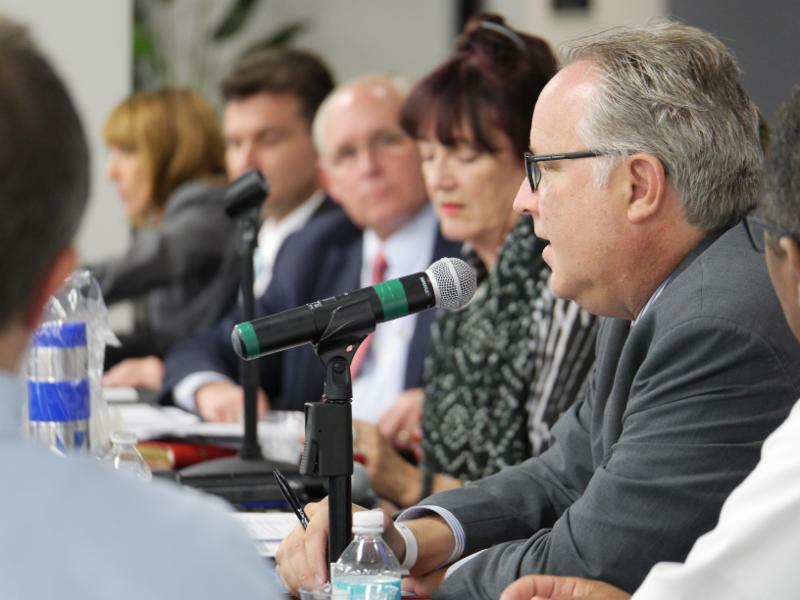 Industry leaders who participated in the event were asked to identify the top three impediments to the growth of International Trade & Logistics in Miami-Dade County. Topics included a need for more awareness of Export Finance Options and the difficulty of building consensus for funding major initiatives from local private pubic partnerships. This was the first of a three part series in which the final meeting will focus entirely on “How best to tell Miami’s story”. Payroll jobs in Miami-Dade County are at historic levels of 3.1 percent annual growth, a full point above the national average of 2.1 percent. Wages in the Banking & Finance sector increased 12.4 percent from 2011-14. Wages in the Trade & Logistics sector increased 11.3 percent from 2011-14.